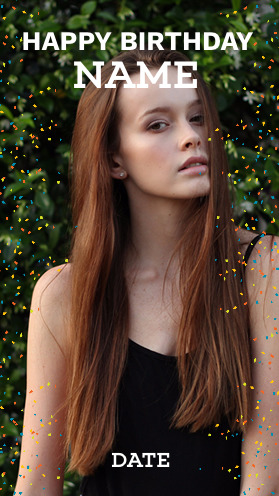 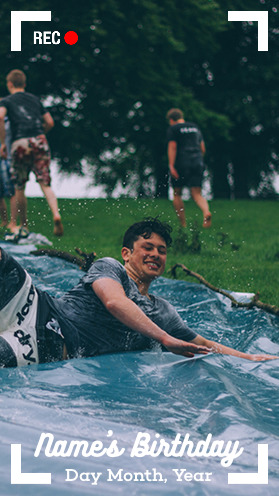 The 21st Party birthday Snapchat filter is a great design to place on a 21st Birthday party. 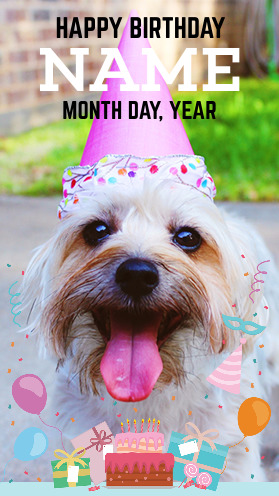 It features a celebratory graphic on the bottom, with customizable text on the top of the graphic. 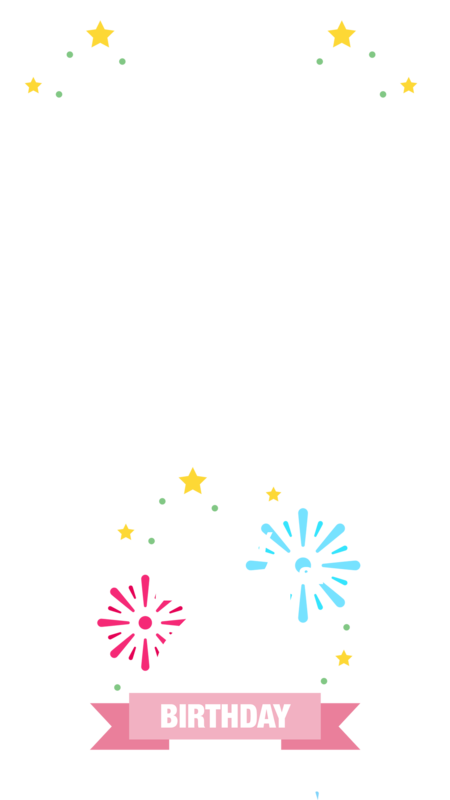 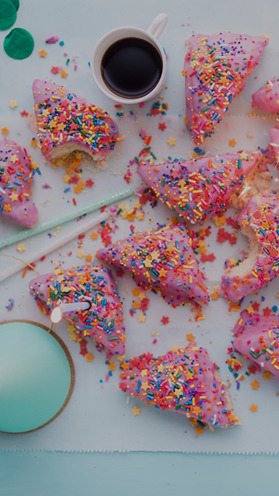 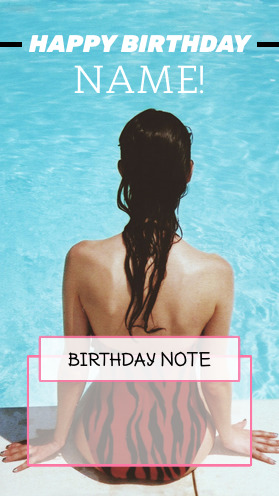 Add the 21st Party birthday Snapchat Geofilter on your party, today.